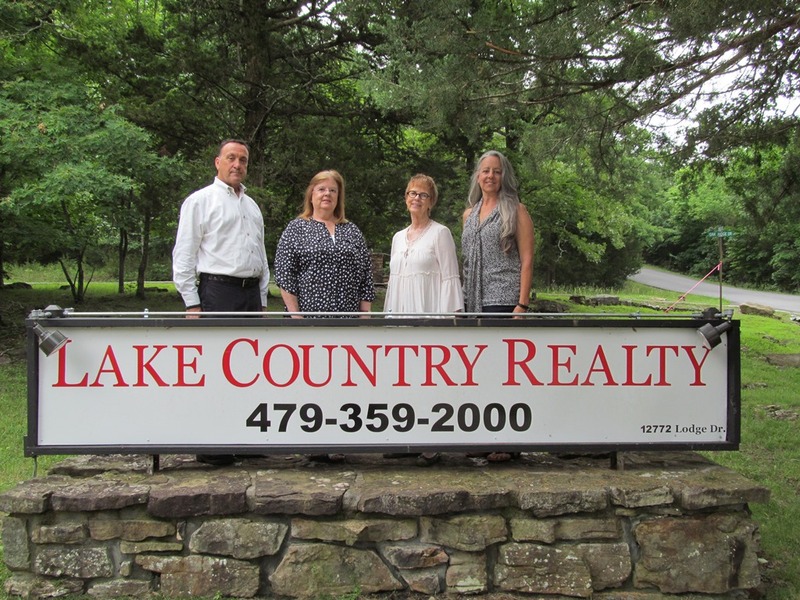 0 Spruce (Lot 958) DR, Rogers, AR.| MLS# 1103425 | Garfield Beaver Lakefront and Resort Homes for Sale and Northwest Arkansas homes representing buyers and home sellers for all of your real estate needs. Free MLS property search. 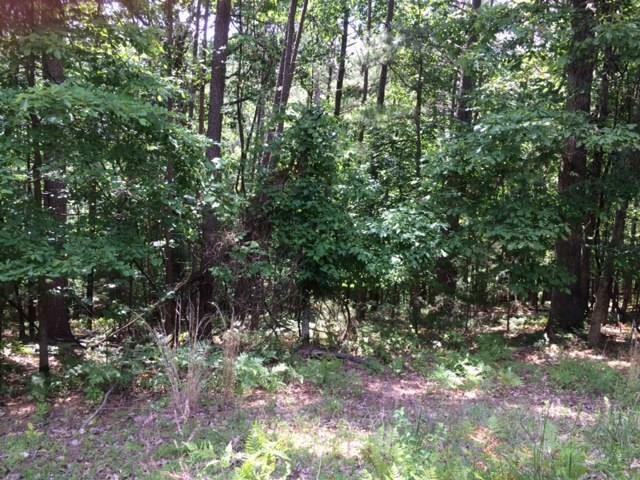 This beautiful lot is close to Lake, is being sold with Lot 960. Lot 959 is for sale as well MLS#1097604, giving you 3 lots in a row that could easily be combined to build on.